The increasing bladness is quite a concern for many who are in their thirties and mid twenties. Looking old while still young brings down yourself confidence and hamper your self-image. Reach out to us at Life Slimming and Cosmetic Clinic for hair transplantation solutions. Benefit from the various programs we present. We use both stem cells treatment and follicular unit extraction treatments which gives you the mane you desire. Our experienced professionals cater to every customer with much attention and detail. 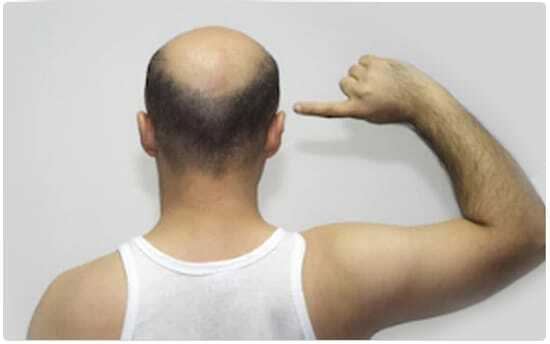 Both men experiencing pattern baldness and women experiencing pattern hair loss can opt for this method. This is the best alternative for those who want to restore their hair line, those who need hair restoration in certain areas of the body, those who want to have thicker eyebrows, re-shape their beard, etc. The downside of FUE is it requires multiple sessions and is time consuming. 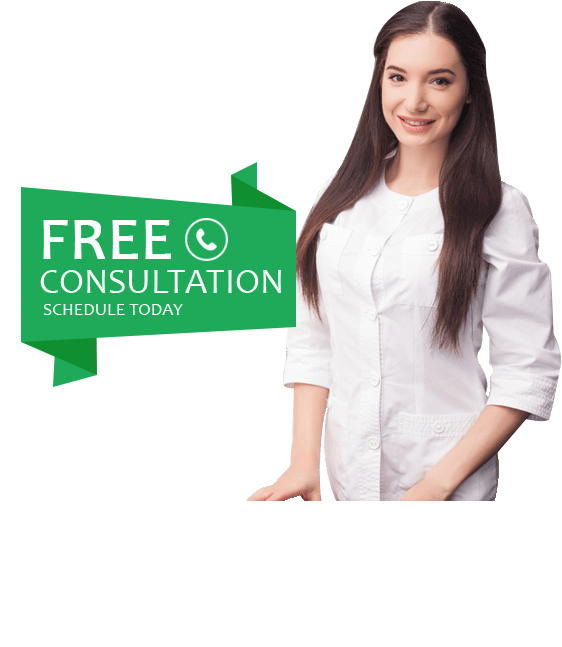 Our expert will examine your scalp to analyze the required areas that need the treatment and further on discuss the complete procedure with you. Blood pressure of the patient is taken while the patient is relaxing and an anesthetic is given. The doctor will insert the graphs with tweezers along with his team. The first session will take about 6 hours to complete and the patient is bandaged. A revolutionary solution for hair transplantation is the Follicular Unit Extraction (FUE). Hair follicles are harvested in this procedure. 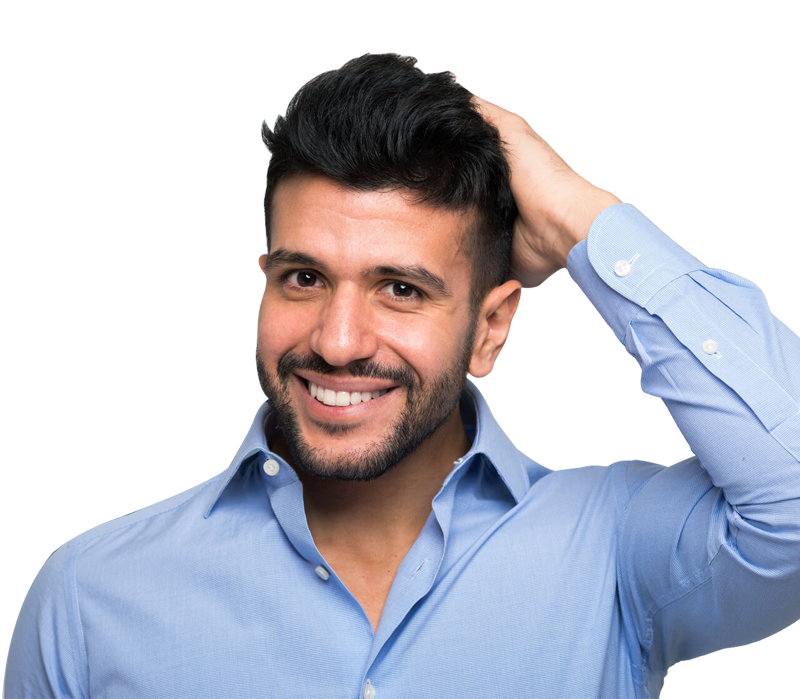 Unlike the traditional methods of hair transplant involving stripping of skin, this is a much easier way by isolating and extracting hair follicles. Follicles are extracted with a 1 mm wide specially crafted precision jeweler’s forceps. Our experts will monitor you continually. New hair growth can be seen in a matter of weeks. After a full hair growth cycle, around 9 months, a complete restoration is achieved.